New technology for faster skiing. 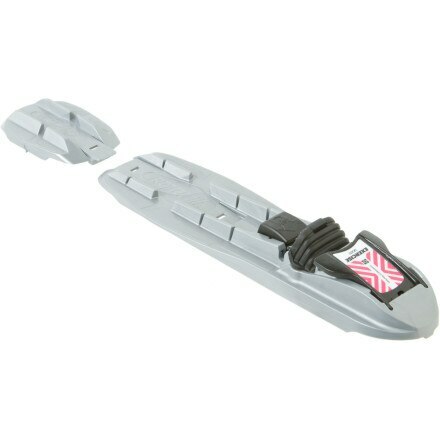 The Fischer Xcelerator skate is a pure race skating binding, 40% lighter, with patented Dual Flexor System and NIS (Nordic Integrated System). 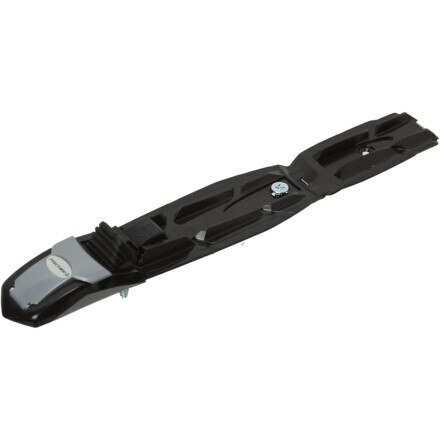 The NNN R3 is a skate ski binding designed for maximum performance. 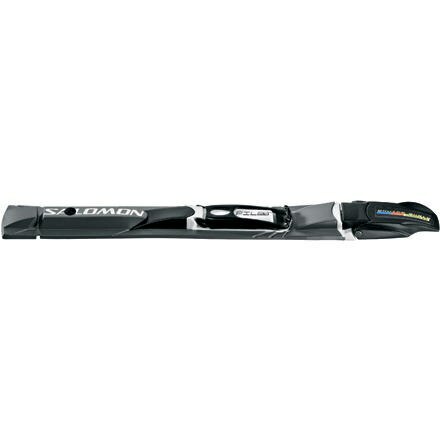 Wide base, dual rail design, and 5-8 mm of height transfers all of the power to the edge of the ski. Just step in and youre good to go. 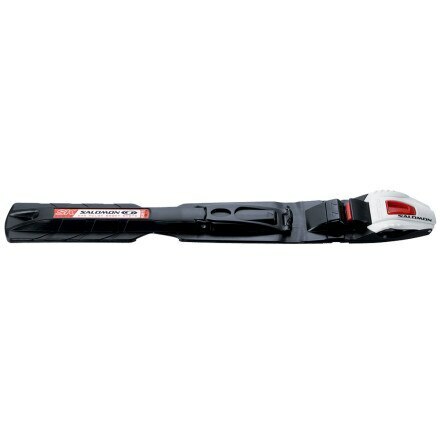 The Rossignol F4 NIS Skate Binding uses double grooves so you have plenty of control when youre edging, and a double flexor provides precise flex (flex with torsional stability) for each kick. 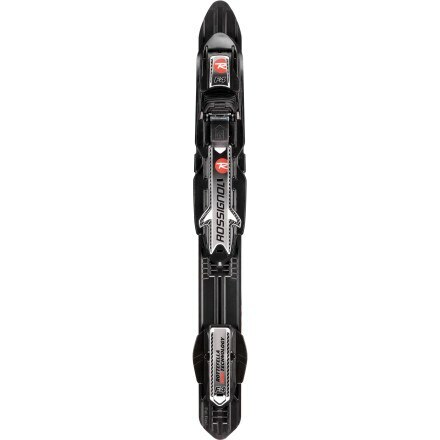 Click into the Rossignol T4 NIS Automatic Touring Ski Binding and let this free-flexing NNN-compatible binding lead you beyond the groomed double-track at the resort. Step into the Salomon SNS Pilot Sport Skate Binding and power away on the track with ease, thanks to its two axis points, which allow for a more natural stride. With a long line of World Championship gold medals behind its name to back up its reputation, the Salomon Pilot Equipe Skate Binding gives skate skiers full edge power and control. 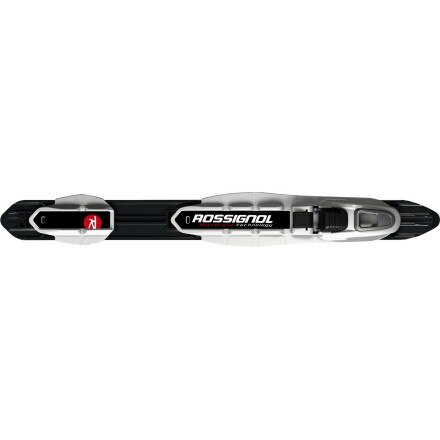 Take your Nordic race kit from light to lighter with the 170g Rossignol X-Celerator Skate NIS Binding. 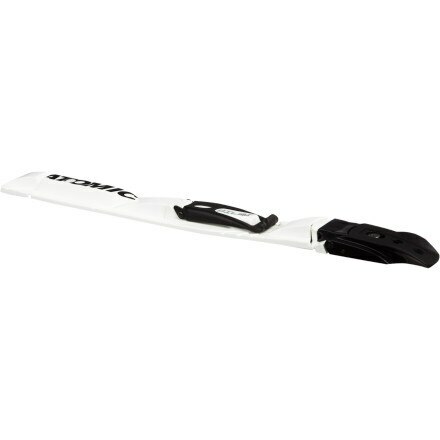 There is nothing more frustrating than having equipment that doesnt perform well, so this winter smack the lightweight Fischer Racing R3 Skate Binding on your Nordic set-up for ultimate performance. Step in to the automatic Atomic Pilot Sport Skate Ski Binding to enjoy long glides and comfortable control through the epic winter wilderness. 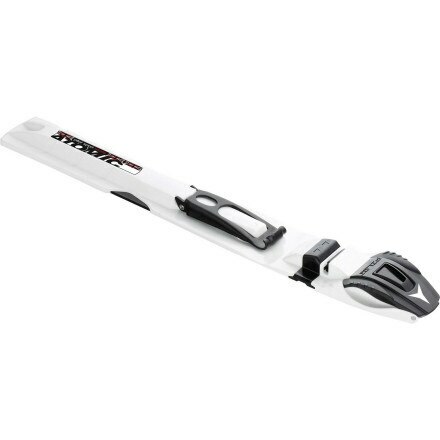 Slide the Rottefella NIS Exercise Skate Binding onto your skis NIS plate and adjust them to accommodate your skis shape or the trail conditions.